Vapir Rise: A long awaited and highly anticipated release from the established company Vapir, the Rise is their table top offering which successfully improves on every element of vaping from the ground up. With True HEPA Filter technology, and an industry first in their multiple hose attachment, the Vapir Rise is perfect for that socially inclined friend of yours who is always hosting get-togethers, and really needs something powerful and dependable to showcase to all his guests that happen to stop by for an impromptu session in his living room. 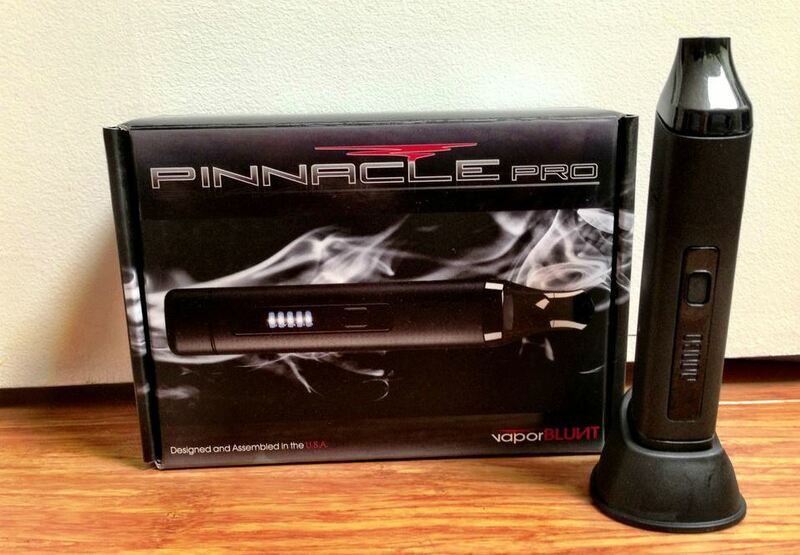 Pinnacle Pro: “Look at me, I’m a pro!” That’s what your best bud is going to be saying as he sits under the tree and tinkers with his new gift, the Pinnacle Pro from the heads over at VaporBLUNT. With its small, concealable length of only 5 inches, and easy push-button functioning, it really is a machine that will make even the most rank beginner feel like an old schooler with its savvy ease-of-use and sleek modern stylings. Perfect for a friend who is always on the run, and likes to keep it simple, the Pinnacle Pro also imparts another hidden bonus as a gift in that it doubles as an oil and concentrate vaporizer. Now that’s the gift that keeps on giving! Arizer Solo: With the advent of a new year on the horizon, why not give a loved one the ultimate hybrid in vaporizing technology? 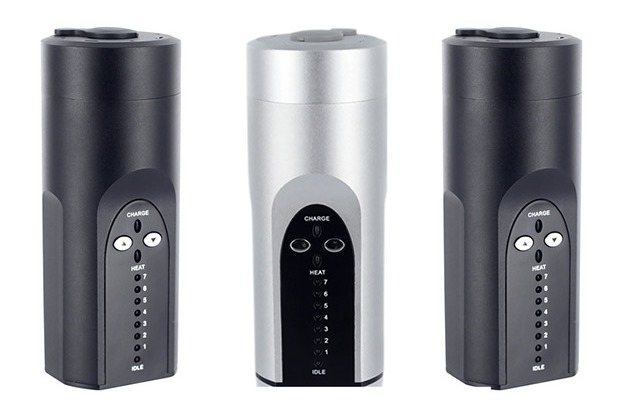 Of course, I’m talking about the new Solo portable vaporizer from Arizer. With an all-glass pathway for vapor, and flat-out lung-busting power not typically seen in portable vapes, you really get the best of both worlds with the very compact and transportable Arizer Solo. Throw in the special A/C wall adapter, and now you’ve got endless power a la’ a table top vape with still just the modest dimensions of the Solo. A sure-to-please safe bet when it comes to shopping for a gift this holiday. 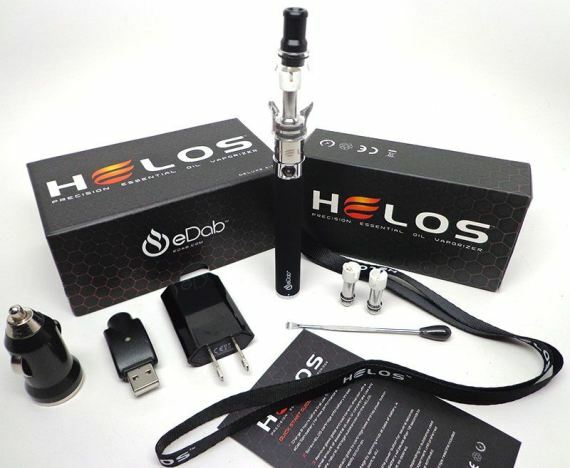 eDab HELOS Deluxe Kit: Okay, you wanna talk value? Then let’s talk eDab. Better yet, let’s talk about the eDab HELOS Deluxe Kit. Now this is the kind of gift that, because of the ridiculously reasonable price, makes you look like you spent twice as much or even more on your dear old bestie. Here’s what you get: The ultimate in portable concentrate vaping, a premium eDab vape pen, 2 replaceable nail coils bringing the included total up to three, a super high quality variable voltage “Spin” battery, a scraping tool, an astonishing three different kinds of chargers for your pen, and lastly the cherry on top, a rockin’ cool HELOS T-shirt. Did I tell you or did I tell you? Word to the very wise: don’t miss this boat. 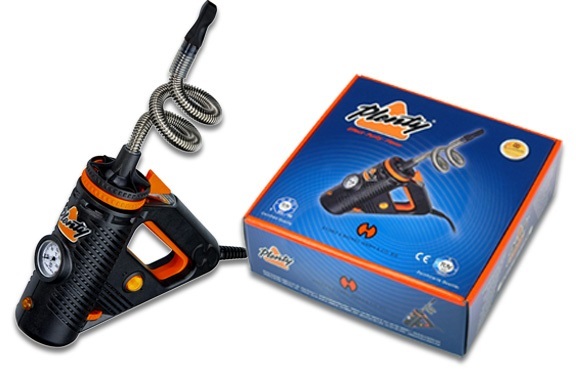 Plenty Vape: Storz & Bickel. That’s all that really need be said to ensure that your investment in their latest offering, the Plenty Vape pays dividends over the long-term, and proves you know how to play Santa with the best of them when it comes to gift-giving for the holidays. Fans of their flagship vape, the Volcano will readily attest that these manufacturers pull out all the stops and never forgo quality in the interest of economy.